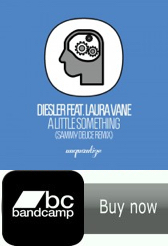 Yes its about that time where I crack open the vaults again and share a cheeky bootleg I made for my DJ sets. 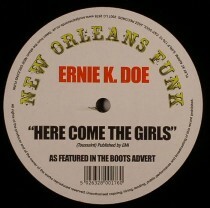 Today’s offering is my take on the classic funk track ‘Here Comes The Girls’ by Ernie K. Doe. 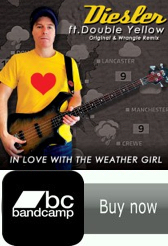 « Local Basement Session @ Cord – 24th August! !